Batad Rice Terraces - A UNESCO World Heritage Site located in the Ifugao Mountain Province, Philippines. As a celebration of our second wedding anniversary, James and I had conquered both Batad and Sagada together on one trip. A few days ago, I had posted the first part of our Batad Tour. That was the trip going to Batad and the included the expenses as well. It was my first time to post a blog with some information about our expenses but it really felt good to know that it would be really helpful to others too, perhaps! 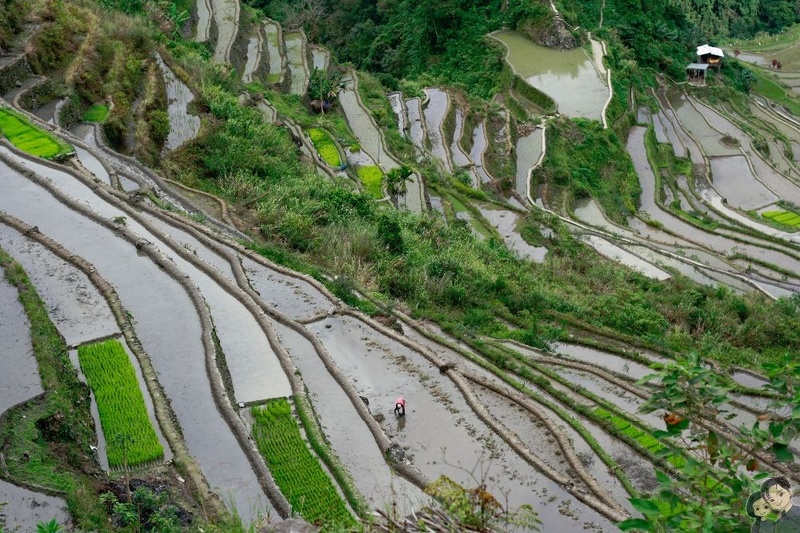 This new blog which will be considered as the second part of the Batad Tour and it will be covering our entire day of walking and touring around the Batad Rice Terraces. So let's get started. 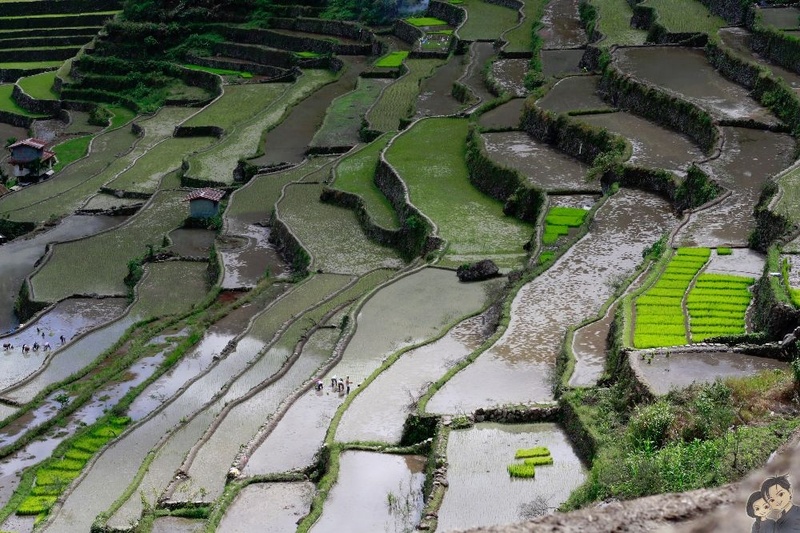 Check the video we had compiled for the trip from Manila to Banaue then to Batad. Video is mine via bitLanders. 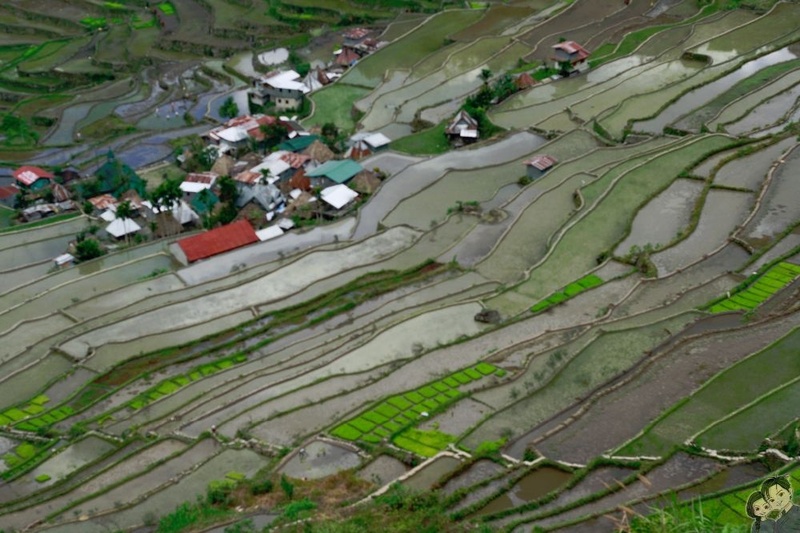 This is the highest part of the Rice Terraces in Batad which gives an almost aerial view of Batad. It has a lot of routes going towards the top and the proper or best route is on the hands of your tour guide. This is also the spot where most tourists and visitors to take photos of themselves together with the rice terraces. In Ifugao, while traveling towards Batad, there were lots of views of water coming out of the rock walls so I have been already anticipated a waterfall in Batad. So there is indeed a waterfall site attraction in the area and it requires a good walking towards the waterfall. There were lots of photos of it in the web which made me really want to see it. It was part of our first plan but then it ended up cancelling it because of other circumstances. 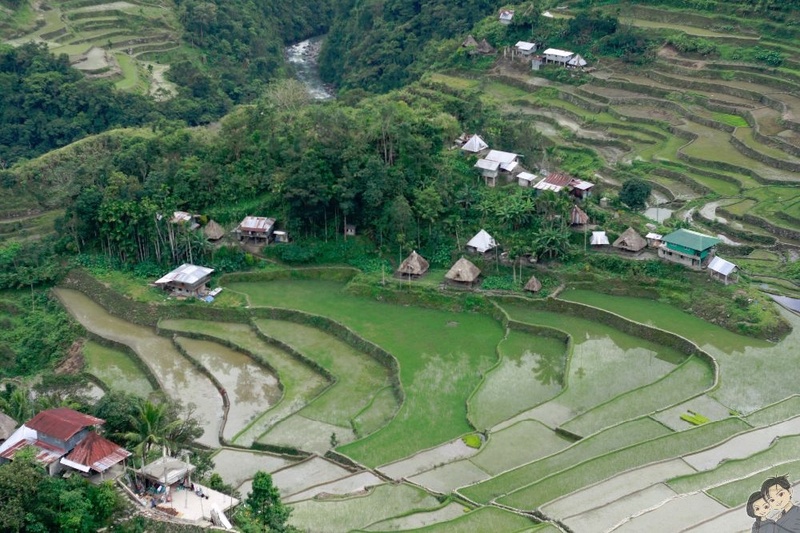 This is the exact area where the locals are staying at in Batad. 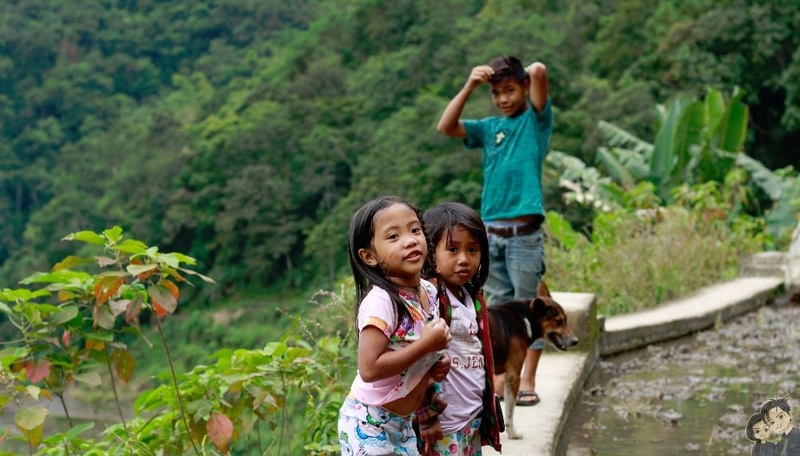 Although there are areas now planted with houses, scattered around Batad, there's still a special area which they refer to as the main village. It is in at the center of Batad, almost at the bottom of the rice terraces in fact where there were still native houses used by the locals. We were only able to visit two, we somehow skipped Tappiya Waterfalls because we were already running out of breath and water. 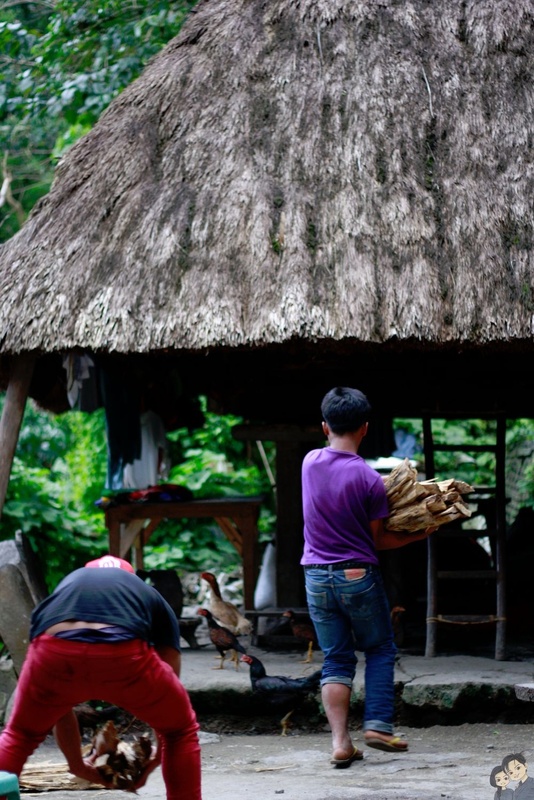 Note that the commodity prices in Batad is hugely different compared to there in main Banaue because of the effort in transporting these items specially the drinks which is definitely understandable. There were some regrets that we didn't pursue it but our safety was more important at that time. 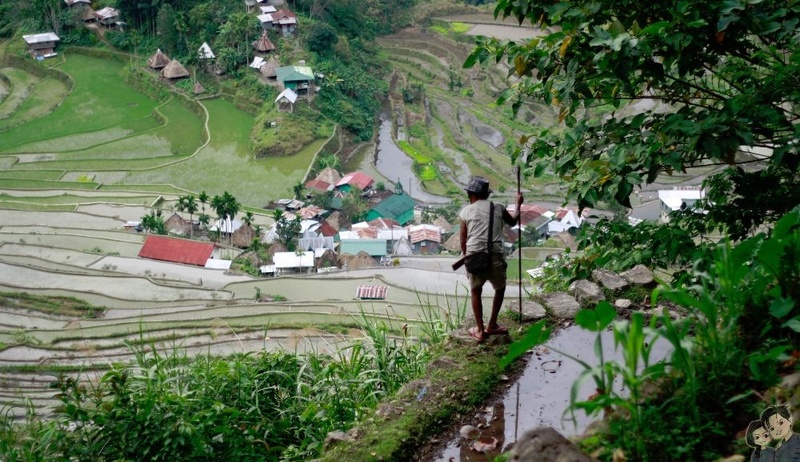 Now let me walk you through the beautiful and amazing world of Batad Rice Terraces. Enjoy! View of the main village, Photo is mine. After freshening up and having lunch, we started our trek, it was around one in the afternoon and the sun was all high up in the sky but since there's wind around Batad, it was still okay to walk. Charlie (our young tour guide) led the way while a dog named Rambo was also following us, later we realized he was owned by Mang Ramon, the same person who owns the Inn we were staying. Rambo has been known as the tour guide dog because he comes along with the tourists who stays in their inn, cool isn't it? By the way, we learned at the end of the tour that the locals here in Batad strongly discourages the service of kids, boys or teenagers. It was a mistake from our end and we are sorry about hiring Charlie. So for those traveling to Batad in the future, make sure you hire adult ones simply because if something bad happens during the tour, children won't be able to help the tourists. This is Charlie, our young tour guide. Photo is mine. After walking pass the rice terraces and taking photos here and there, climbing up the rocks which have been cleanly positioned protruding the rice terraces and walking down or shall I say crawling down if needed to, I had to take a rest. I always find shady spots like under their native houses, trees and even huge rocks! It was a mystery how the ancient locals were able to manage these stones to be carried and placed in the terraces! It was sunny but that didn't stop us from taking photos around, everything seems picture perfect that we just want to stay at every corner and just take photos. Unfortunately there was no electricity when we arrived in Batad, there was a rotating brown out which they don't have an idea yet on what time it will come back. James had almost consume all his camera battery power so he ended up using his phone instead, saved up the DSLR battery for the top view point. Photo taken while we were waiting for our dinner. Photo is mine. Thankfully, I have my old Canon 1000D with a 50mm lens with me which I was definitely satisfied so I was all good. The Canon DSLR has a great battery life that it lasted our four day trip without getting drained! I wasn't able to even change its battery the entire trip! And finally we arrived at the Main Village. There's nothing special about it except that it is where the locals are living, this is the spot where most of them are still living in their traditional houses, although some has tin roofs already. We passed by some houses who were drying up some of their harvested rice stalks! And we also saw one young girl beating these dried rice stalks to get the rice out! I believe she was preparing it for dinner or for the next days. She was I guess eight years old or younger, has strong arms in lifting that I believe long and heavy stick! We took only a few minutes in there, took photos of the houses, anything we can find interesting to take photos or videos of. We have to move on to our next destination which was the most challenging one for me. This could be the most tiring step ladder walk I had experienced my entire life. Although the experience at Taraw was super muscle and core challenging, this trail has been giving my leg muscle a hard time. Not to also mention my lungs which was seriously running out of air with every step I take. It was a vertical climb, literally! Actually, it seems Charlie had showed us the hard way towards the top view point. On our way back home, we found out that there's an easier way with almost zero vertical climb however, it was too late though. Some locals planting rice at the terraces. Photo is mine. More locals planting. It was a season for planting though. Photo is mine. One thing that I like about the vertical climb even though it was tiring was the fact that we got to see a per level view of the Batad Rice Terraces. Each single step we made make me want to just take a photo. It was super nice and though the rice fields were not completely planted, seeing the young ones left to sprout are still an amazing view. It made me think and wonder how the ancient Ifugaos were able to make this wonderful rice terraces with proper water irrigation system up towards the top of the mountain. Some areas which have been finished planting. Photo is mine. At the top view point is a little store which offers drinks, refreshing ones, cold ones and snacks as well. I had to buy three bottles, one for me, for my husband and for Charlie although he was not tired at all. Rambo on the other hand was seen with his tongue out all the while, he might be tired all along. Note again, the prices of the commodities are really expensive up there, in fact in the whole Batad area because of the effort in bringing up these stuffs from the main town of Banaue up to that point plus imagine the Ice cubes too to make them cold. The main village from a far. Photo is mine. We spent I guess an hour at the top, just appreciating the view, talking with the store attendant whom I forgot to ask his name, he was all busy playing his cards but cared to share some stories whenever asked. A few other tourists, most of them are foreigners came too and left while we stayed until we felt like it. We had filmed time lapse video, some photos of us taken by the store attendant who was happy to do it for us and more shots of the view, I was not complaining at all of the previous trek, instead I was thankful and I felt accomplished I reached the top without surrendering! Local kids saying no when I asked for a photo. Too late I had already taken a photo. Photo is mine. The way back to our home stay was way way more relaxing and almost effortless compared to the way up to the view point. It seems this is the best way going to the view point but Charlie opted the other way around. Still it was too late to point fingers. We found local kids while on our way and they were not really that friendly, they don't even want them taken any photos, even the old ones. 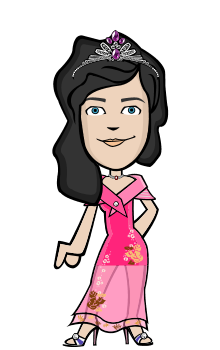 I had asked one who was planting rice but she refused in their own dialect. Charlie communicated to me stating she don't want to get photographed which I completely understand. Gladly, I found another old local who was walking in the terraces, a little bit away from us and stopped to look at the rice terraces. It was a perfect time for me to take a shot of him while he was not aware of it, for sure he'll say no if he knew before hand. The oldie local I spotted on our way back to the inn. Photo is mine. I enjoyed the way back home as much as the view up to the view point. I found wild flowers, sunflowers and ferns which became my subject. If it wasn't getting dark, I would have stayed longer in that area but we have to be home before it gets dark as we don't have any flashlights with us. Wild flowers in Batad. Photo is mine. 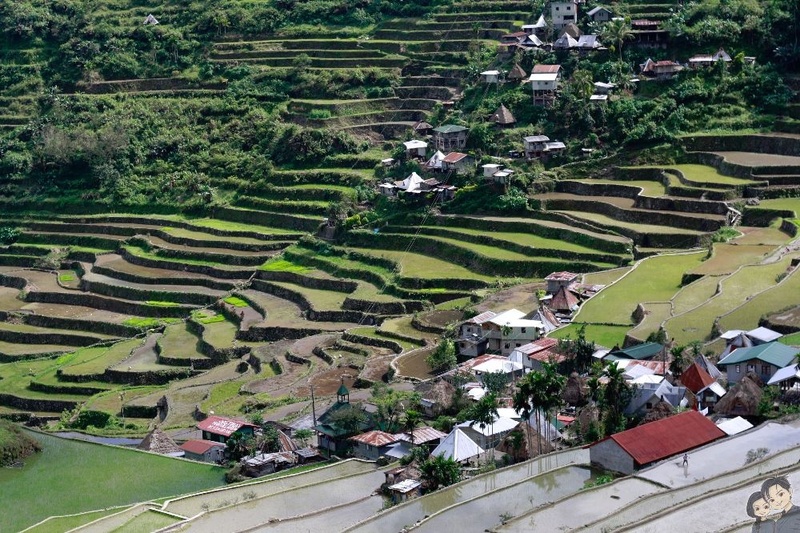 James and I had planned to come back on another month to see a greener Batad rice terraces. Indeed it is much much more beautiful than the view point in Banaue, with better terraces built made of rocks and more less populated. It is indeed the best of the five clusters. 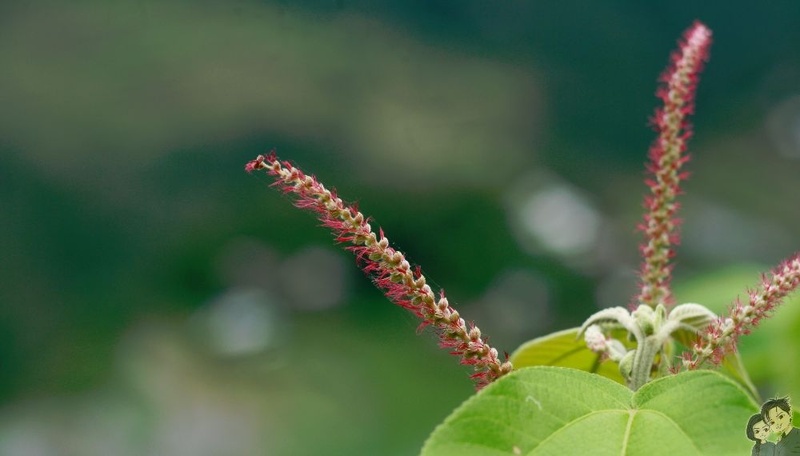 Hopefully, we will be able to witness its harvest beauty as well in the future. Hope you had enjoyed my narration. I will post more blogs about this trip. Video clips from James' mobile camera when we were trekking to the view point. Video is mine.